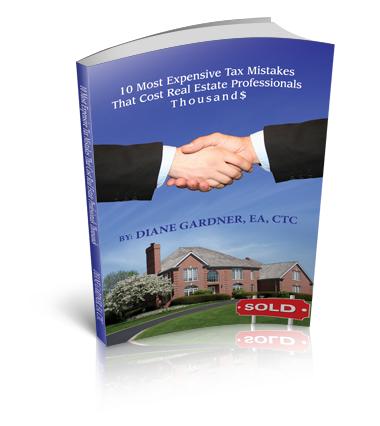 10 Most Expensive Mistakes That Cost Real Estate Professionals Thousand$! If you are not taking advantage of every legal deduction, credit, loophole and strategy, then you need to read this book! 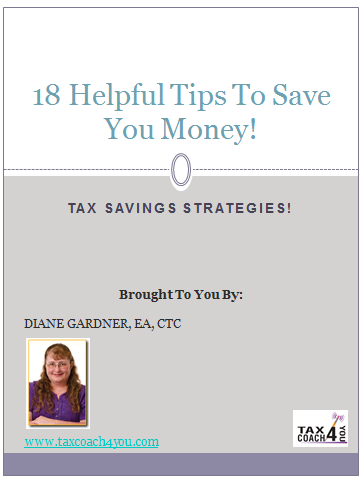 You will discover tax mistakes that cost real estate agents, business owners and professionals thousands of dollars year after year. Learn all the mistakes that most Real Estate Professionals Make and how to avoid them!